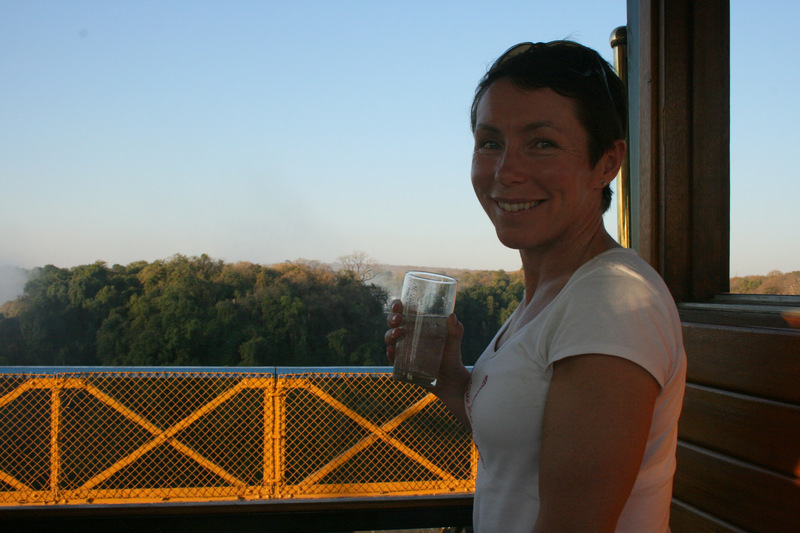 I had the pleasure of expanding my African explorations over this Vac. To my gran’s surprise and displeasure, this exploration included a bit more than we had anticipated. 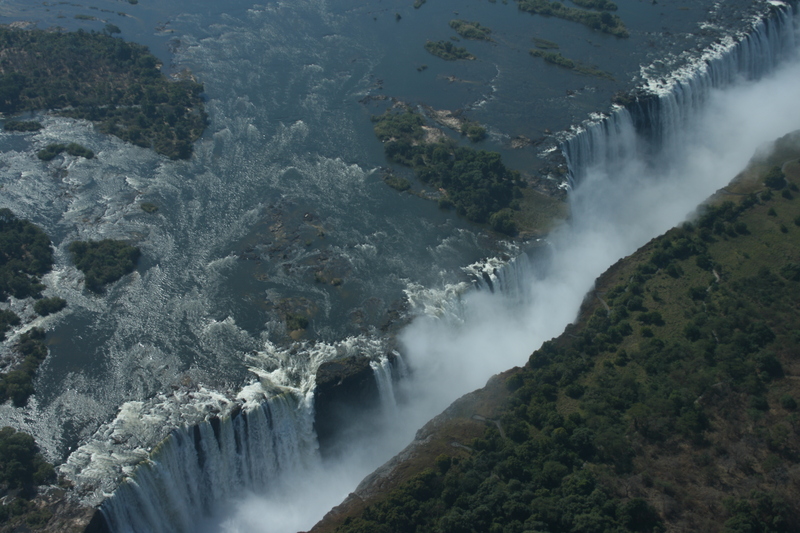 We were not aware of the fact that Livingstone, the airport we were traveling into, was not in Zimbabwe, where we were going to be staying, but rather in Zambia. We only discovered this when we landed. Not too smart on our side for not having checked, but we just never thought that a travel agent would send us via a completely different country without telling us. It caused some hassels for my gran and cousin, and made our transit time substantially longer, but it wasn’t all that bad. 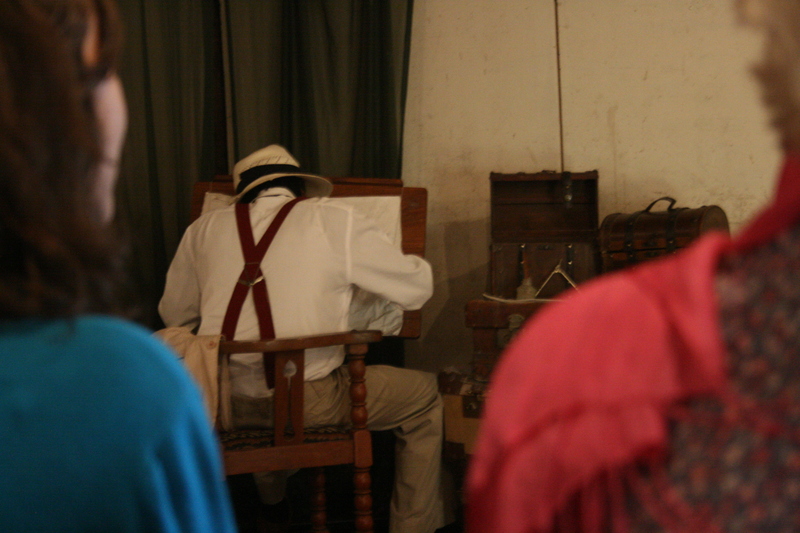 We got to see some exciting things and really get into the African experience, complete with African Time. 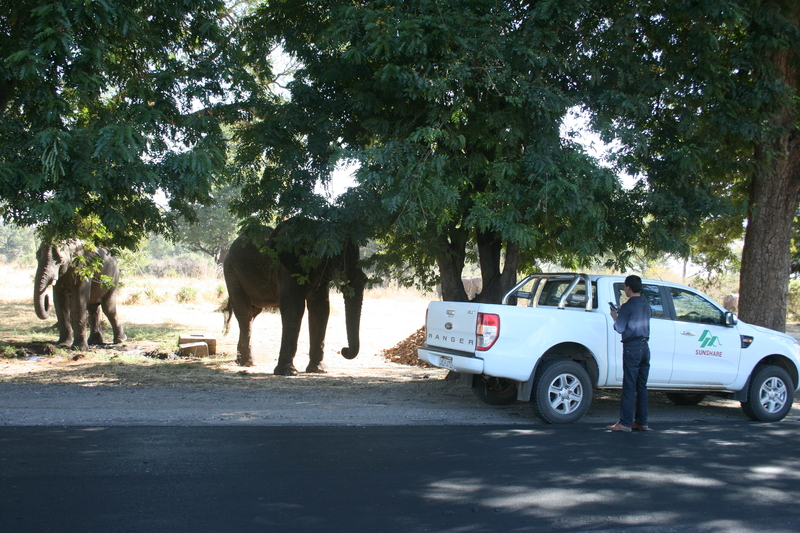 There were elephants on the side of the road, you know, just casual. And then some idiot decides it’s a good idea to GET OUT OF HIS CAR to take photos. Thankfully, the elephant chased said idiot away. 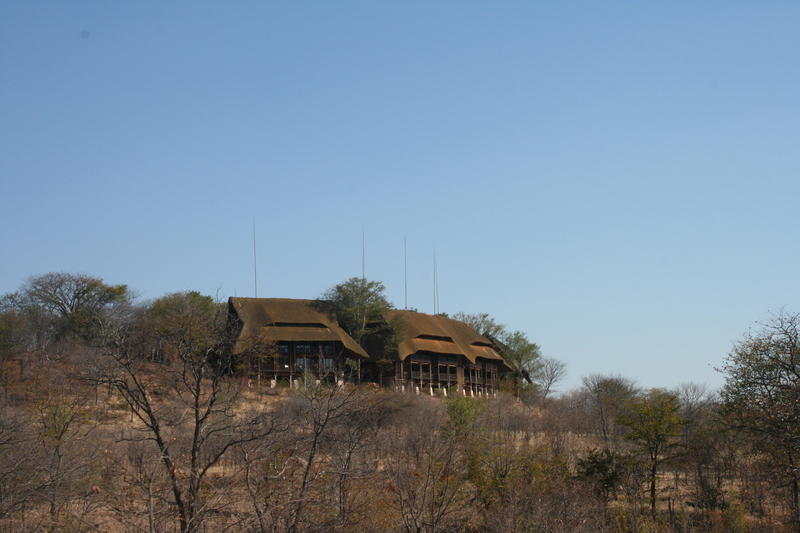 We stayed in the gorgeous Safari Lodge a short drive away from the Victoria Falls National Park. 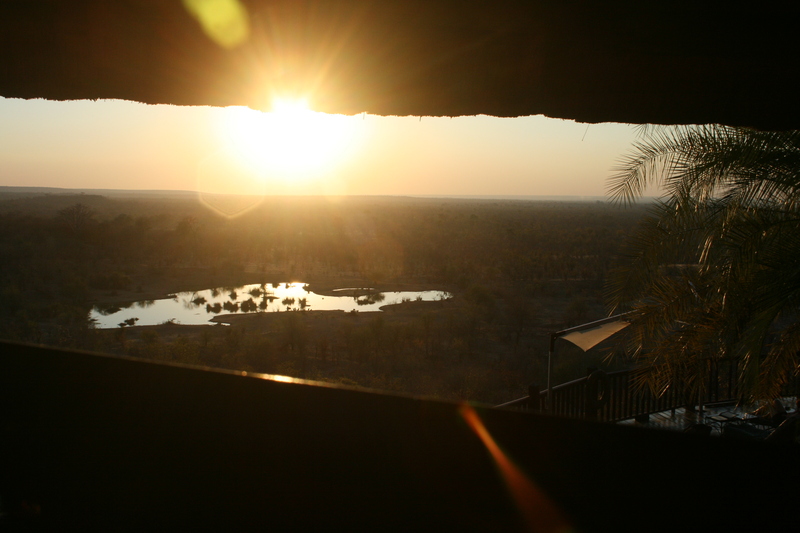 The view from our accommodation was stunning: our first evening found us sipping drinks watching the sunset over the Watering Hole. 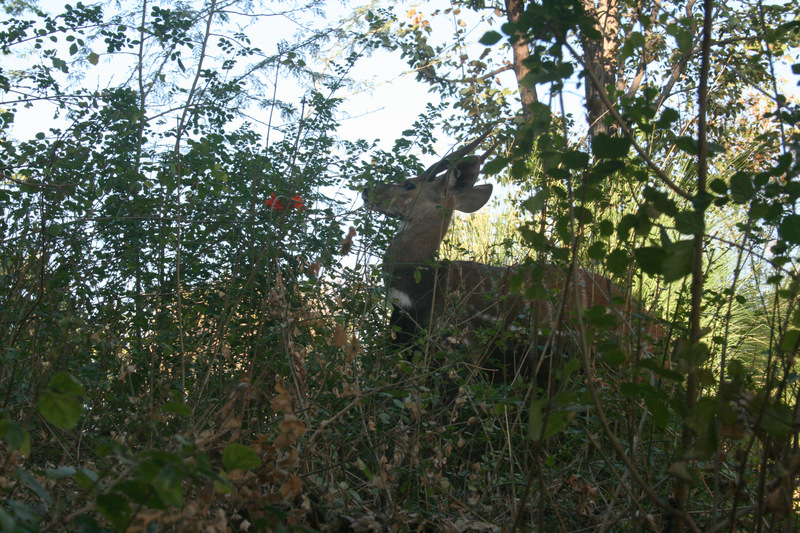 The animals weren’t shy either, and we got to see loads of different wildlife just in that evening. The service at the hotel was pretty good, apart from the fact that there was some kind of miscommunication regarding the sleeping arrangements, and they were unable to fix this, which was understandable given that we were not overly keen on being roomed too far away from one another. The rooms themselves were really comfortable, with a choice of fan and/or air-con, and huge mosquito nets over the beds, which my brother was ever-thankful for. He was paranoid that we were going to end up with malaria, particularly as my mother had decided that we were not going to take tablets this time. None of the three of us got bitten at all, and we all seem to be doing okay… My bro was not impressed by the lack of TV, but he made do, using that time to sleep as much as possible, as teenaged boys do. 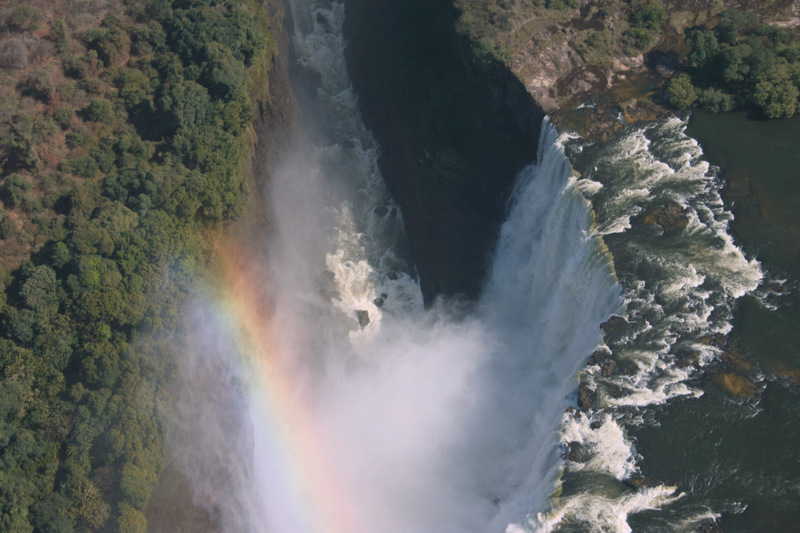 Our first proper day in Zim had us doing one of the things I have wanted to do for a while, and we got to do it in one of the most appropriate settings as well: a helicopter flight over the Victoria Falls and the Zambezi. It was absolutely gorgeous. 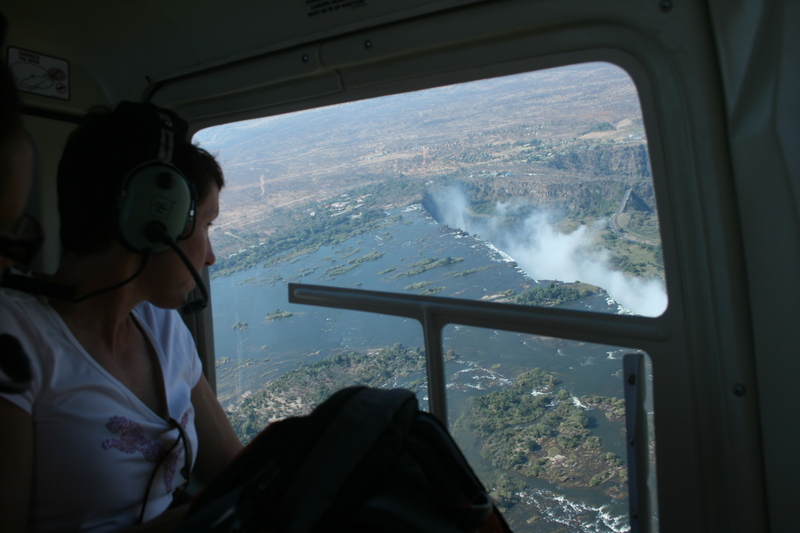 It was obviously a bit pricey, as helicopter “flips” (as my gran refers to it) generally are, so we opted for the shorter flight, but it was one of the most breathtaking experiences ever. The flight itself was fun, something really worth doing, but we could not have chosen a more special wonder to view. The hospitality at the helipad was also great and we bought a DVD afterwards. Could it get more picturesque? 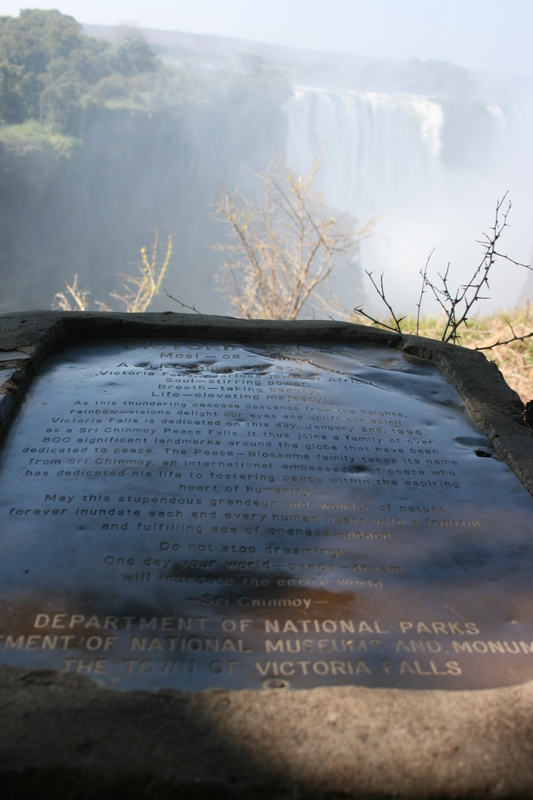 A driver took us from the helipad to the Victoria Falls National Park, where the entrance fee, in dollars, was pretty steep, particularly for foreigners (not part of SADC). 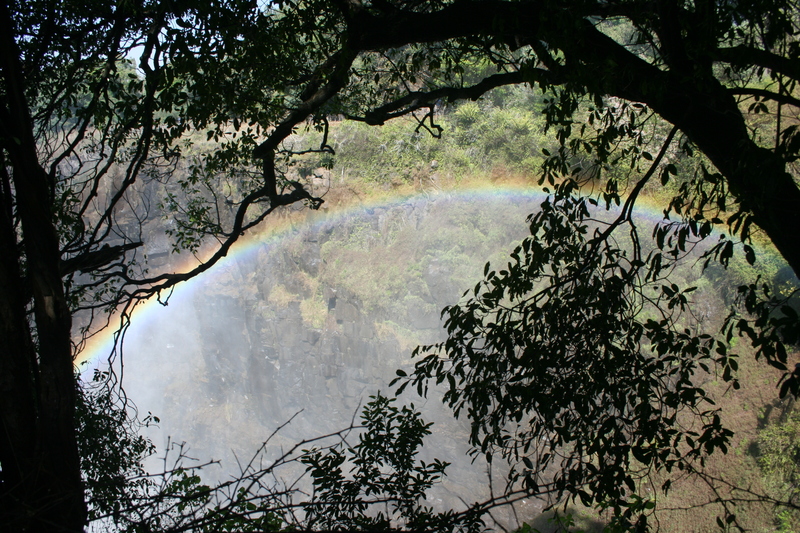 Once inside, there was an easy-to-follow route along the one side of the gorge into which the powerful waters fall. It was magnificent to behold. 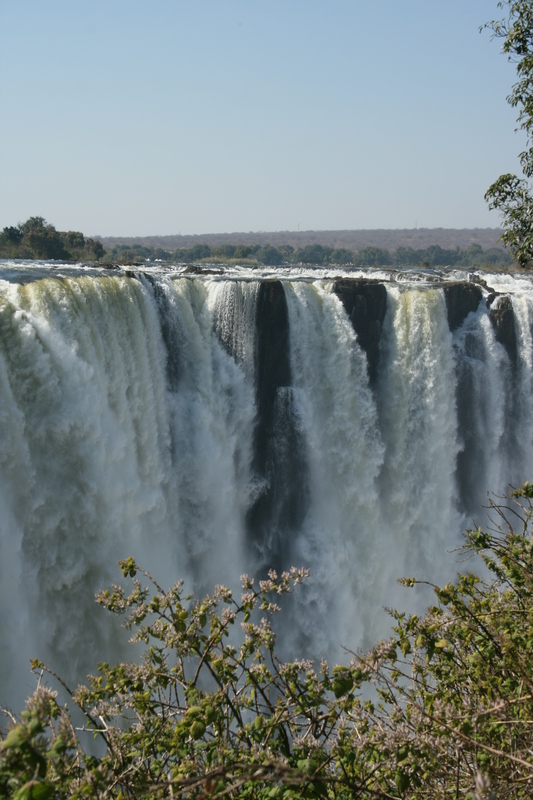 It is difficult to describe the sheer awesome power of that water as it crashes down. 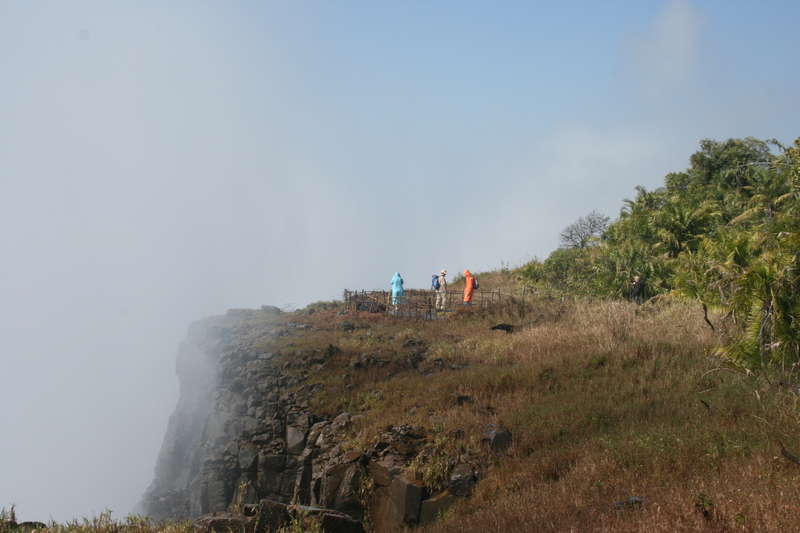 The “Smoke That Thunders” is a very appropriate name, with that smoke being a wet haze that rises up from the depths of the gorge, and condensing to rain down on you unexpectedly. 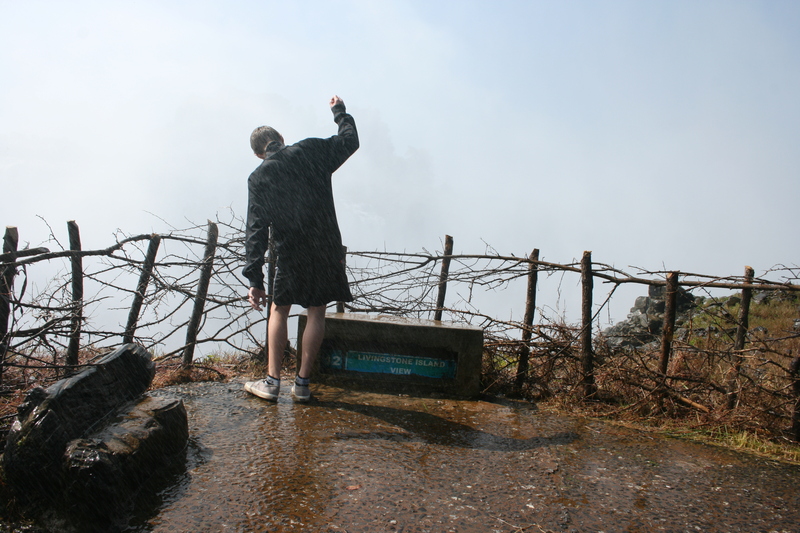 Rain jackets are a must, however, they said that the more wet you get, the more blessings are falling upon you. So maybe just take one for your camera, and hope for warm weather. Speaking of the weather, I was not expecting the weather we had while there. I thought, “hey, middle of winter, there will probably be a chill in the air. I’ll take some shorts for hiking, perhaps.” I packed jeans and long sleeved shirts. I luckily had some lighter vests for under these, and the shorts for hiking. If I hadn’t, I would have been most uncomfortable in the summer heat. It’s like they only had winter at night, and the daytime sun makes the weather forget what season it’s supposed to be in. 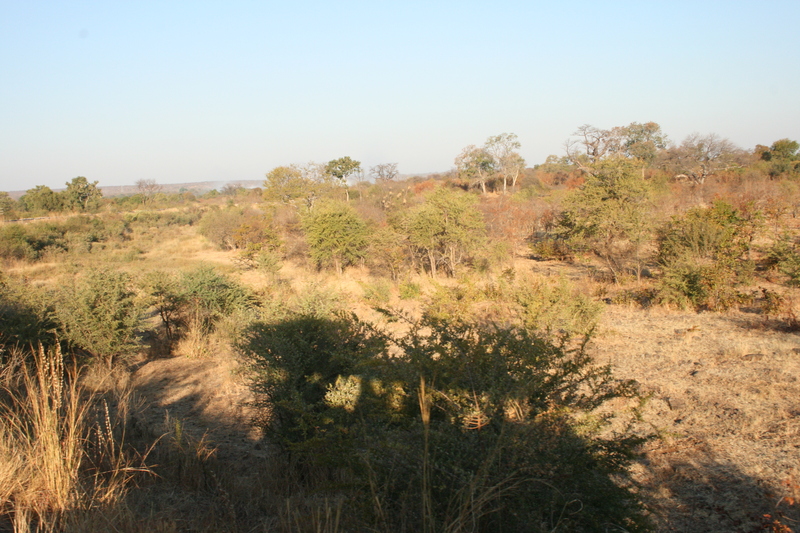 The nights were fairly chilly though, as is often the case in the middle of the bush. Tram ride through the bush, could we be any less mainstream? 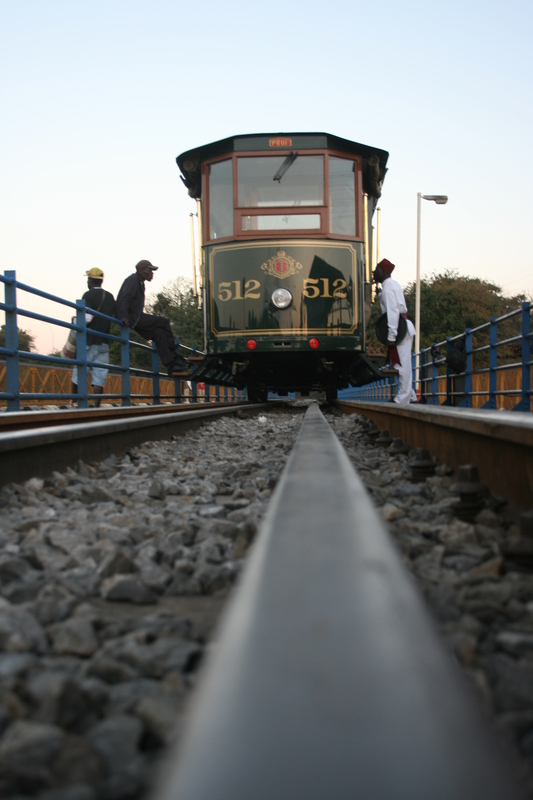 Our last activity for that day was the Tram ride. We booked many of our activities not expecting much else apart from the activity itself. The tram ride we had booked because we had heard that we could take a harnessed walk along the underside of the bridge. While we found out at the last minute that this was not the case with the evening tram ride, rather that was an activity forming part of the morning ride, ours was still an altogether pleasant experience. It was an old-school tram, leaving from one of the oldest hotels in the area, Victoria Hotel, with an enthusiastic and friendly tour guide who was full of useful information. They kept our glasses topped up, mine with gin and tonic water (to ward off the mozzies), and we got a serving of light snacks. 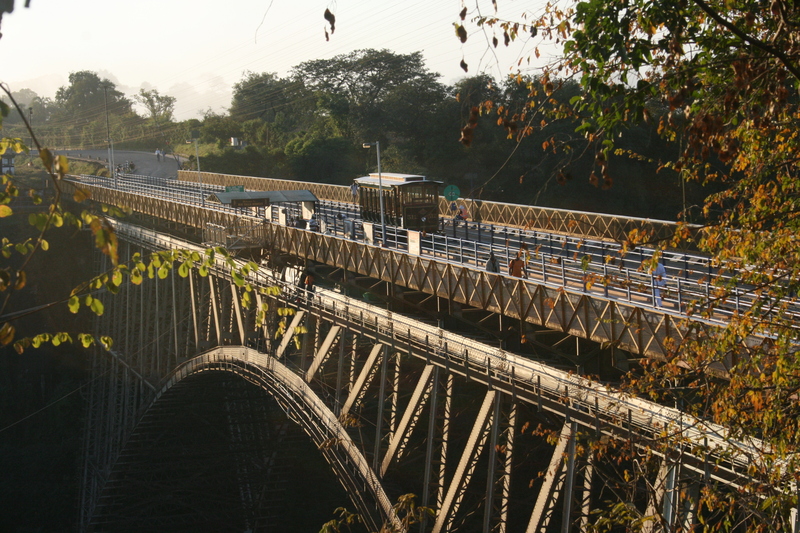 The tram took us to the bridge that overlooks the Victoria Falls and serves as the border crossing between Zimbabwe and Zambia. Here we were treated to champagne and a theatrical presentation by a “136-year-old” man who told us about how he was involved in the construction of the bridge. We got to take pictures of the falls in the sunset, and made our way back home on the tram, looking out for game in the bush on the way. It had been a long day so we had a pretty early night. There were more activities to come in the morning.